 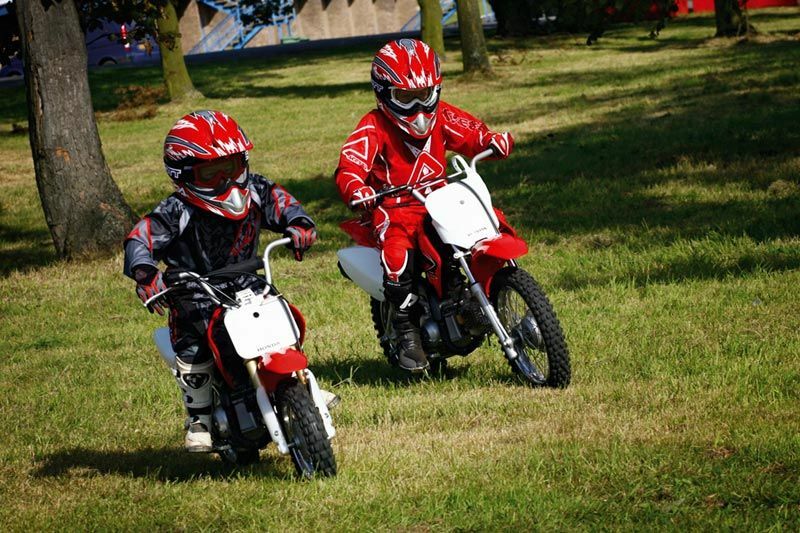 Built for beginners and intermediate riders, the CRF50, 110 and 125 - F models utilise a variety of features to ensure the easy and safety of smaller, more novice riders. 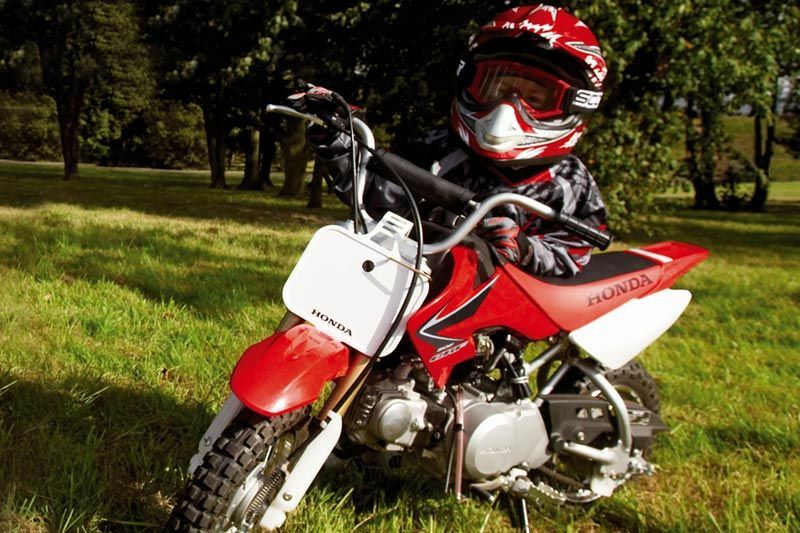 The high tensile steel frame and swingarm offer excellent balance to beginner bikers. 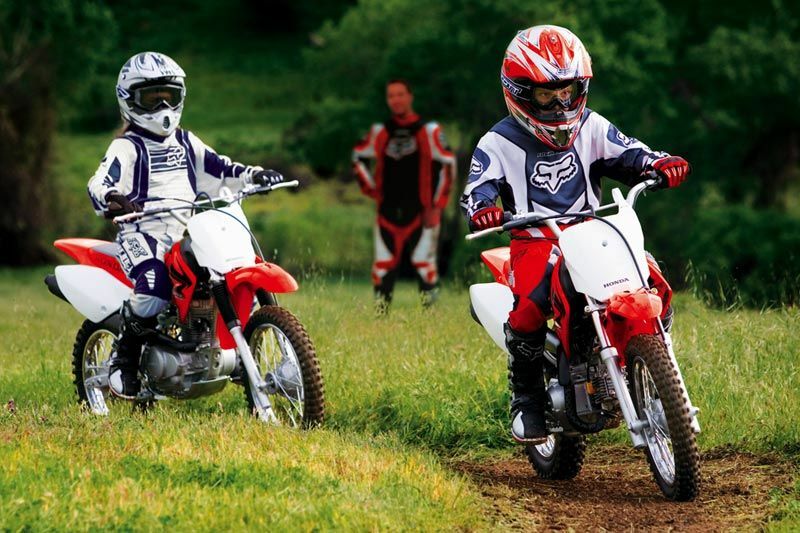 Add wide, long wearing off-road tyres, offering outstanding traction, and you get a simple, safe bike that's tailored to the trainee trailblazer in every possible way. 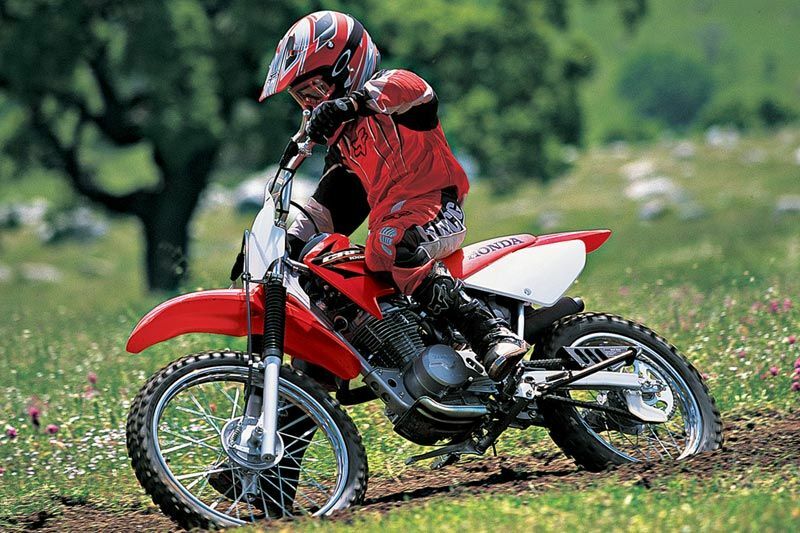 The smooth-shifting 3-speed transmission and automatic clutch in the CRF50F, for example, offers simple operation and easy take-offs, enhancing the CFR50F's already easy-to-ride characteristics. 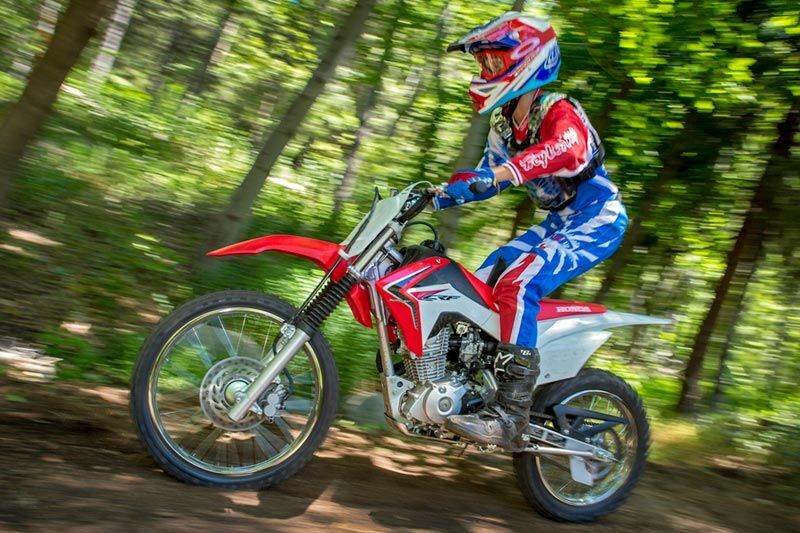 Whereas the automatic twin clutch system in the CRF110F features two types of independent clutch - one for starting, the other for shifting - that makes changing gears easier and smoother than a conventional system. 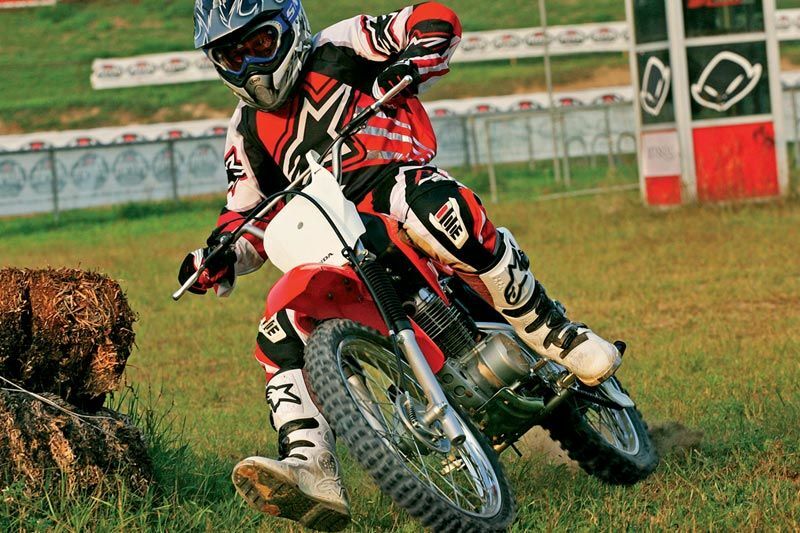 The transmission now also has four gears, instead of three. 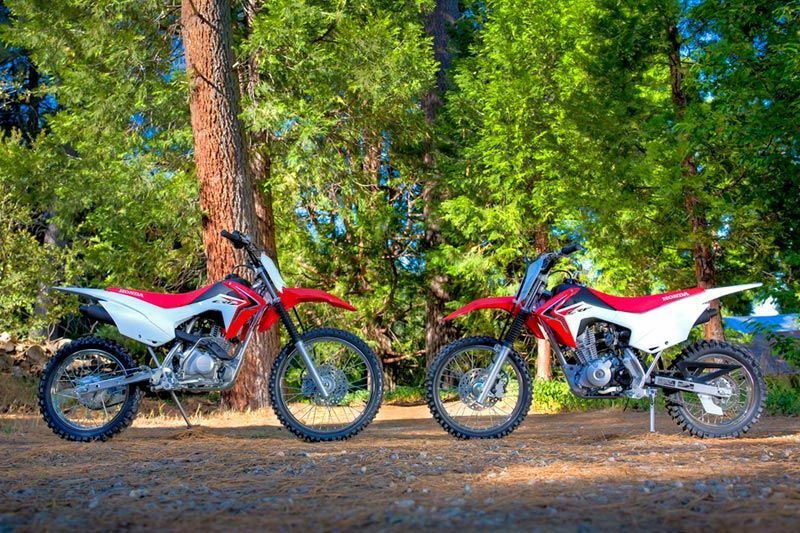 For a bigger bike feel and improved stability, the CRF125FB uses a 19-inch front and 16-inch rear. 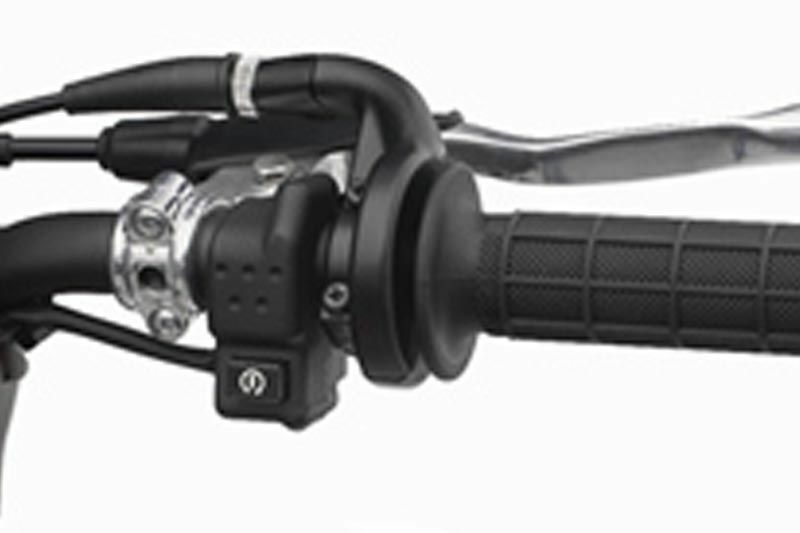 A 220mm front hydraulic disc brake with adjustable span lever deals out consistent and manageable stopping power. 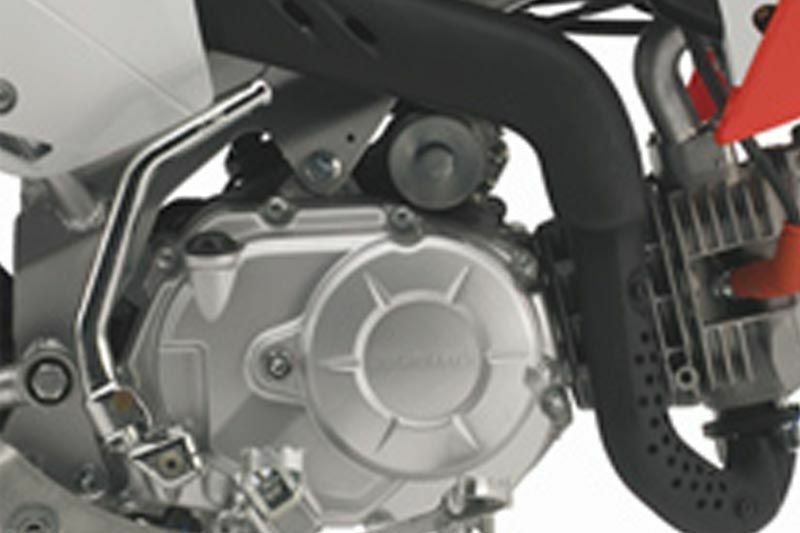 It’s complemented by the 95mm drum rear.